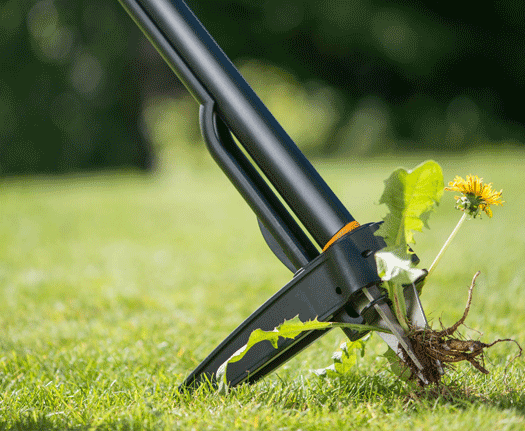 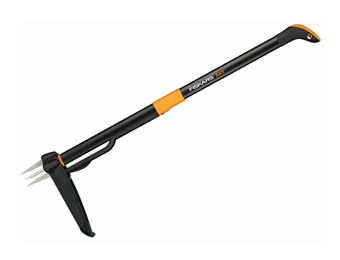 We stock a large selection of lawn care products, all by top name manufacturers, and designed for use by amateur gardeners as well as by professional landscapers and grounds staff. 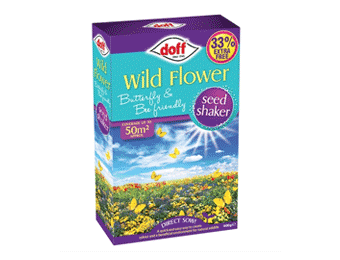 With our range of Lawn Care products, you can create a beautiful lawn and keep it that way all year round. 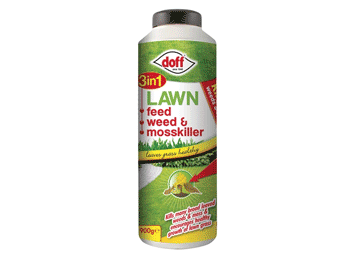 You’ll find all-in-one fertilisers that kill moss and weeds while producing lush green grass, lawn feed and thickener that nourishes grass and adds new growth at the same time plus grass seed, and a selection of no-nonsense weedkillers, suitable for every size of lawn. 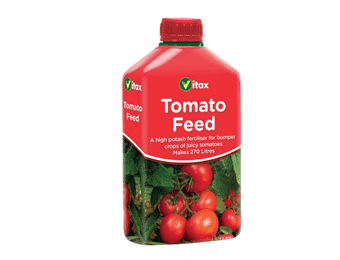 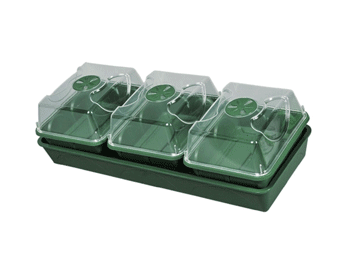 We also stock a range of seed trays and propagators.